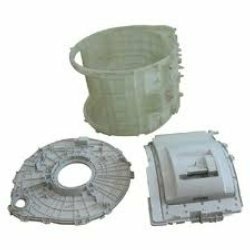 Prominent & Leading Manufacturer from Nagpur, we offer refrigeration spares, refrigerator spare parts, air conditioner spare parts and washing machine spare parts. Being one of the most reliable and renowned companies, we are offering our clients one of the most excellent quality services for various kinds of electronic appliances. 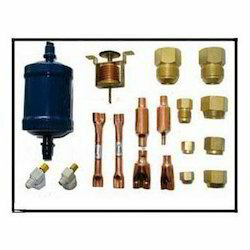 These refrigeration spares includes the one which are used for the purpose of installations in the refrigerators for smooth and safe functioning of the refrigeration. 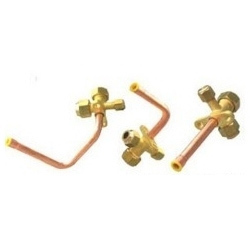 These refrigeration spares have been manufactured using very tough and tensile quality raw materials which lasts long for years. These refrigeration spares are available for our clients at a very conventional range of prices. Utilizing the ultra-modern technology and the finest raw materials, we indulge us in manufacturing and supplying a premium quality Refrigerator Spare Parts. Known For its durability, it comes in several specifications to allure our client base. 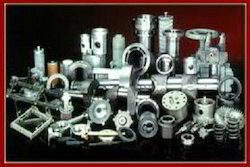 These products are manufactured using high quality basic material for which these do not break or get damaged easily. We are offering air conditioner spare parts available in various shapes and sizes, these clips are designed as per the customized specifications provided by the clients.